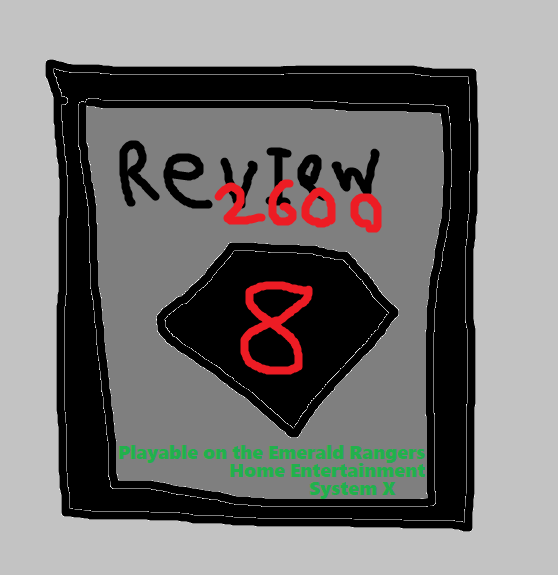 Emerald Rangers: Atari Flashback Classics (Playstation Vita) Review. 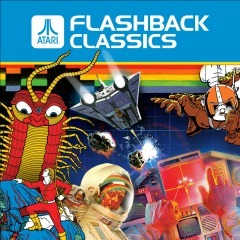 Atari Flashback Classics (Playstation Vita) Review. First of all, this collection is huge! There's one-hundred-fifty games to play. That's much larger than any of the previous Atari Flashback releases. If that doesn't surprise you, I don't blame you. There were a lot of games released for Atari's consoles. There's a lot of good stuff and a lot of crap stuff. So, are there quality games in this collection or is this just aiming to surprise you with its quantity? Well, it's a bit of both. You do get some of the best games that Atari had to offer and it's not just Atari 2600 games. This collection also includes titles from the Atari 5200 and the arcade. 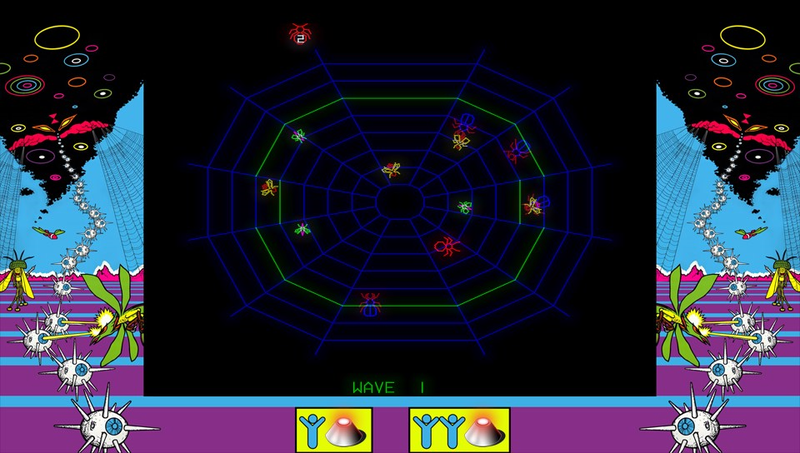 The arcade games are real sweet and these are the games I spent the most time playing. I did have a blast playing some of the 2600 and 5200 games but skipped a bunch of them. It was because they were ports of the much better arcade games that are already in this collection. This game does suffer from having doubles of certain games but this isn't a bad thing, it was nice seeing the variants. There's also a lot of really bizarre titles included in this collection, stuff that's not necessarily the best but they were an interesting experience. Some of these bizarre games include sequels to games, but these sequels were made in the tennies (That's the 2010's. ), which is also really cool and interesting. What I didn't like was that there were a lot of sports titles. A lot of really generic and dated sports games that felt like they were there just for the sake of filling up the setlist. I wouldn't have cut out all of the sports games, there's some really fun and important ones in there such as the original Atari Soccer and Basketball. I would've cut all of the duplicates because do we really need six gridiron/football games in this collection? I don't think so. Most of the real important games play really smooth and feel very natural being played on the Vita, especially the paddle games. 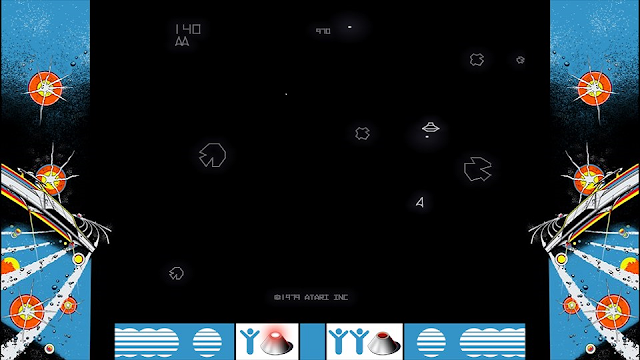 Games like Breakout and Pong play really well due to the touchscreen. No more do you need to worry about playing these games with oversensitive d-pads and joycons, just use your finger to move the paddle around. There are even games in this collection that use very obscure peripherals, like Holey Moley and how it uses a whack-a-mole controller. 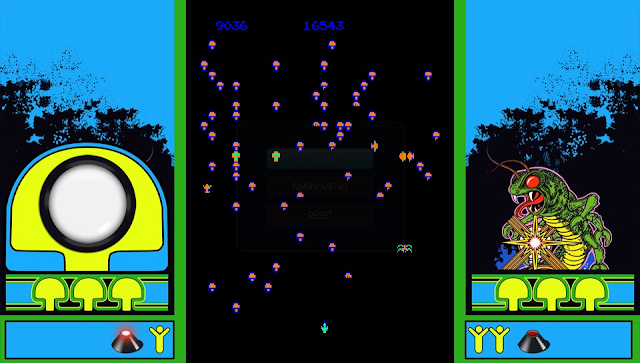 There's also a light gun game called Sentinel, but you do not need to worry about not having a light gun. Some of the driving games are a bit confusing to play at first, but it doesn't take long to get the hang of them. Sadly, a chunk of the games in this collection don't play as smooth. 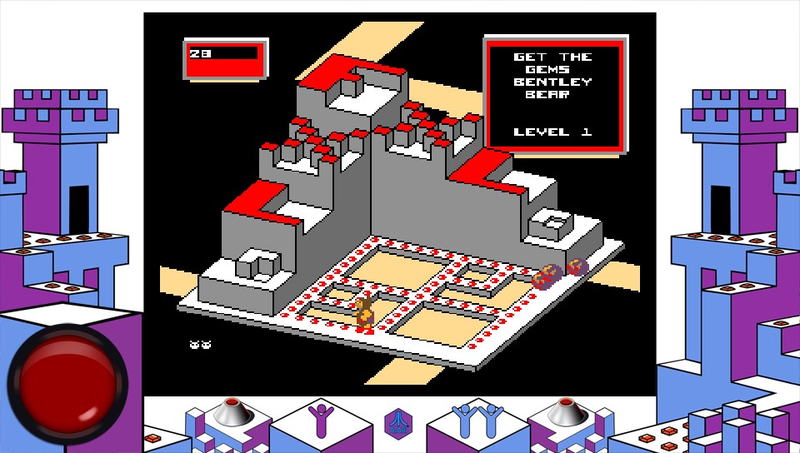 Some games, mainly the Atari 5200 ones, play very awkwardly to where it's a mess just to get one simple thing done. Those games just didn't transfer well to the Vita and are best just being played on their original consoles. The upside to this is that this problem is mainly a thing with games that you wouldn't care to play anyway. Another odd thing is with the multiplayer games. You are not just in control of yourself but also in control of player two (and sometimes even players three and four) as well. This just doesn't make sense unless you've got two people playing the same Vita at once and it really killed the mood for me on those games, especially for Warlords. Don't expect much for when it comes to sound. There's only one track and it plays in the game selection screen and it's not bad, really sets the mood and is enjoyable for the ears. The rest of the sounds are just bleeps, bloops, and jingles, but the good kind, the retro kind. 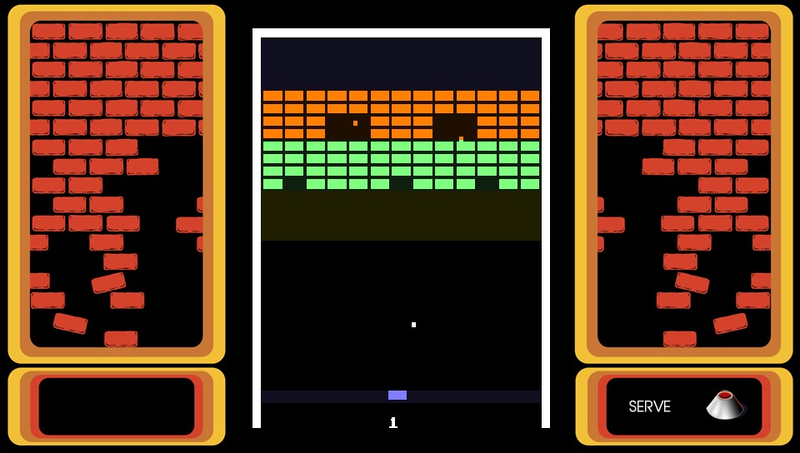 Overall, Atari Flashback Classics is a very fine fit for the Vita, giving this system something new to go back to and enjoy. Sadly, there are a bunch of filler games but there is still more than enough good stuff to satisfy your enjoyment. I'm giving this collection an 8 out of 10.